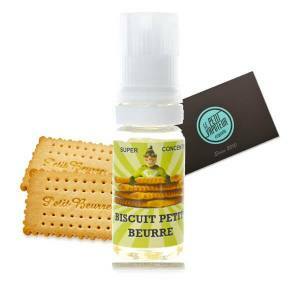 The French Vapote Style creators of the Virus Vape propose the Les Super Concentrés. Like the name indicated these aromas are strong concentrates with a PG/VG Base inferior to other usual concentrates. It is recommended to 4% in a 50/50% PG/VG Base. 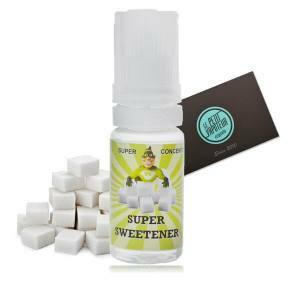 The Les Super Concentrés are available in a 10ml Bottle. this product answers to specific e liquids and does not contain sugar, oil, vegetable gums, diacetyle, derivatives or paraben.